Is It Possible to Sell My South Florida Home in Foreclosure? Do you have a Miami Gardens home facing foreclosure? Many people going through a foreclosure simply want out of their real estate albatross and often wonder if it is even possible to sell a home in foreclosure. The short answer being yes it is possible, but the process is quite complicated and it’s much easier to sell your home prior to foreclosure. The sooner you can begin, and therefore the sooner you are able to close on a deal, the better off you will be. A foreclosed home these days is not as uncommon of a circumstance as you would think. With the changes to the economy in modern times, banks are adapting the methods they used in dealing with foreclosed homes. It is important to keep in mind that the last thing that banks and financial institutions that carry your mortgage want to see happen is for your home abandoned or auctioned. Mortgage holders are best positioned to make the most long term money by assisting homeowners to avoid foreclosure by selling the property. If they end up foreclosing on your home and end up having to sell it at auction, they know they will likely end up taking a substantial loss. Negotiating with banks however can be a major hassle. You have to work very hard, making many calls and exercising ensuring patience in navigating through the plethora of red tape and bureaucracy to achieve any sort of desired or favorable results. It is very important to maintain a good working relationship with your financial institution throughout the negotiation process. The best thing to do when cultivating a working relationship with your mortgage lender is maintaining communication. Update them every step of the way to show them everything you’re doing to try and get the property sold. While staying in touch with the bank it is even more important to ensure you aren’t missing any deadlines. This works hand in hand with the communication process, as it’s very important to let the bank know if anything will be late, if even just a day. Keep records of all correspondence with lenders. Every detail and every conversation needs to be accounted for. No conversation counts unless it is recorded or in writing even down to the most minute of details. Make sure to notate every person that you speak with, the intricate details of the conversation, and any agreements or promises made. There are a variety of options available to those in need of a quicker than ordinary home sale. Short sale, loan modifications, and bankruptcy are all possible avenues to take when seeking out the best possible outcome in your situation. With the right amount of effort, you may be able to delay the foreclosure process significantly. Every lender has its own policies to adhere to and its own methods in helping homeowners avoid a foreclosure. It is not uncommon to feel like you may be alone in facing the harsh realities that accompany financial difficulties and foreclosures, but many South Florida homeowners just like you go through issues with property ownership. The harsh reality is that once faced with a foreclosure, an abundance of time simply isn’t available. The longer you wait to act, and the further behind you become on your financial obligations, the fewer options are available to you in escaping your situation. 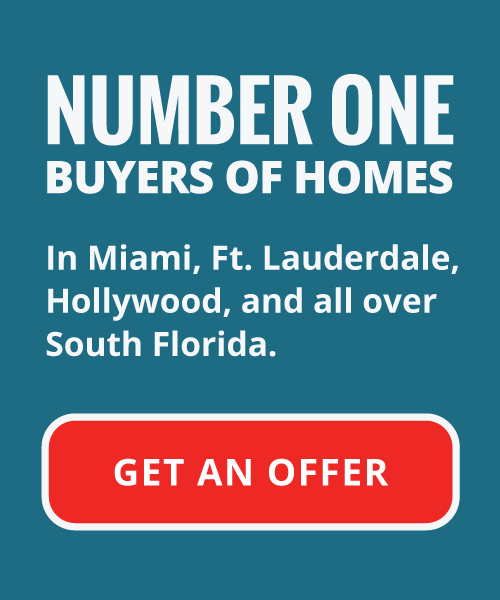 If you are in need to sell your house fast in Miami Gardens, call our firm now. Your Florida House Buyers specializes in helping in regular people just like you facing situations including home foreclosure in the South Florida area to get out from underneath troublesome real estate properties and avoid bank foreclosure on their homes. 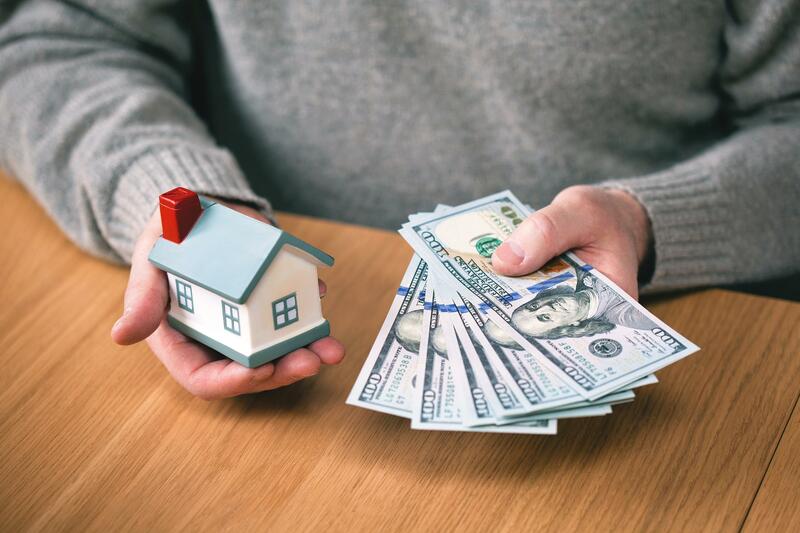 In some circumstances, we are even able to negotiate directly with lenders themselves to reduce the total amount owed by homeowner, and depending on the specifics of the situation, even walk away with cash. If you’re behind on your payments and need to get out from your burdensome property fast, a qualified Miami Gardens cash for houses firm can help. We work with South Florida homeowners to help find them a favorable solution to their foreclosure problems. Our firm understands how stressful the possibility of losing your home for nothing can be. We want to make sure you know you aren’t alone in troubled waters, and that people all over the country are going through the similar problems. Home foreclosure can have a long lasting effect on your financial life, and it is of paramount importance that you move quickly and consider any options available to resolve your situation swiftly. Our team of qualified Miami Gardens cash home buyers may be able to help you avoid foreclosure, and though you may not be able to continue residence within your home, we can make sure that your credit rating stays intact, and may even be able to ensure you walk away with some value for your home. Selling your house fast is important when attempting to escape troublesome real estate financial issues. Let Your Florida Home Buyers step in and make an all cash offer on your burdensome piece of property. We will ensure your offer, and closing is accomplished in a timely fashion, often closing on deals within 10 days from initial home inspection. Give us a call today!